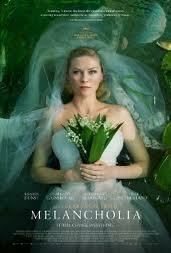 Review: About a planet named Melancholia on its way towards Earth. If you didn’t feel depressed before watching this film you will after. In the film there is a lot of waiting around. You can’t get to like any of the characters. Penelope Cruz was originally cast but then pulled out and Kirsten Dunst took her place.